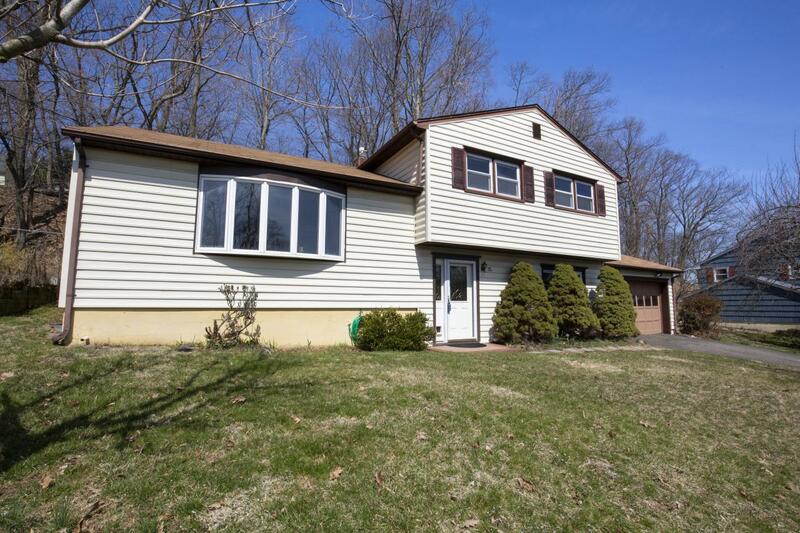 Hanover Twp., NJ Home for Sale! 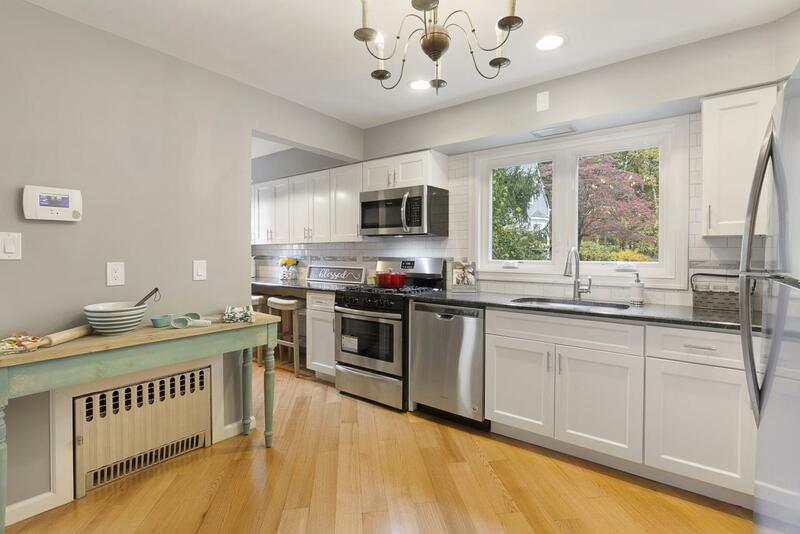 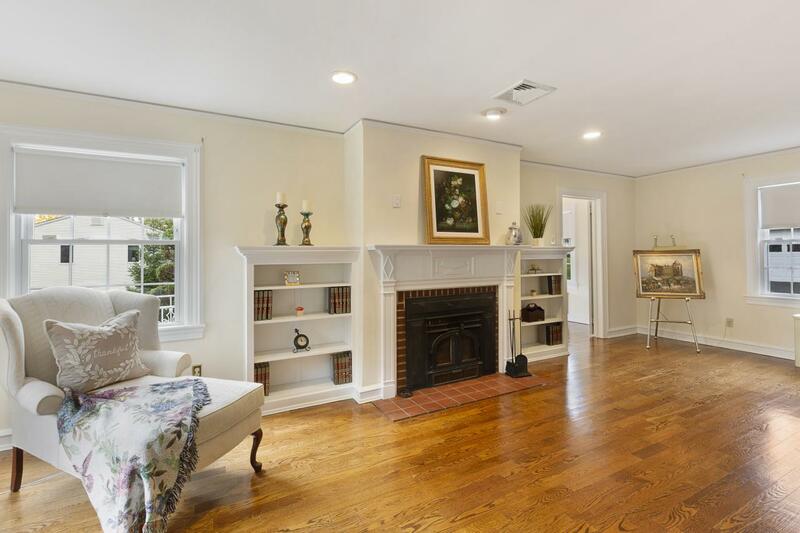 Best of both worlds...historic 1920's charm with today's amenities! 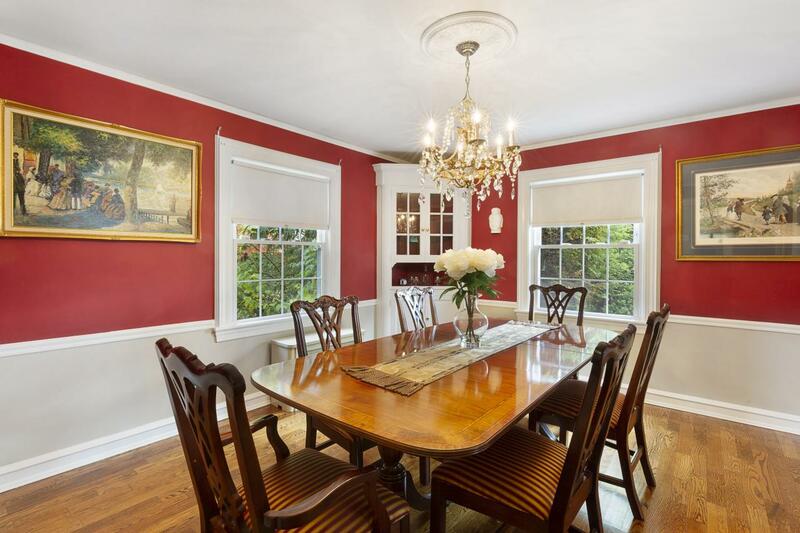 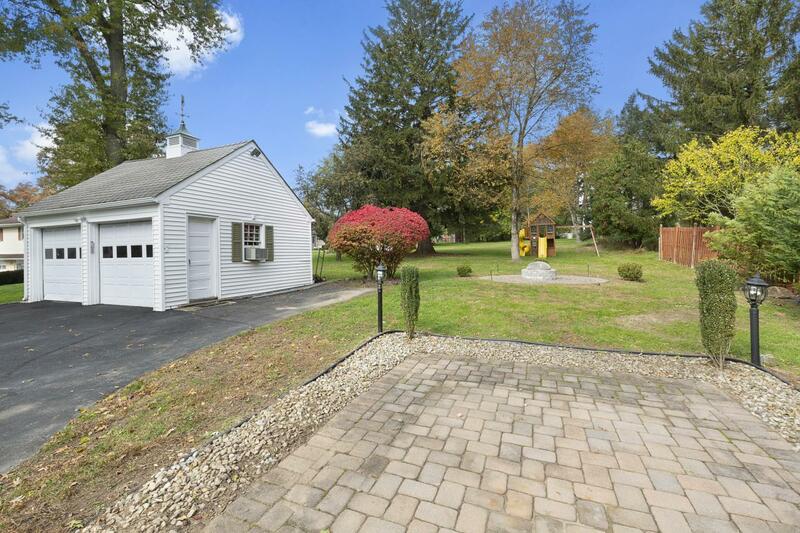 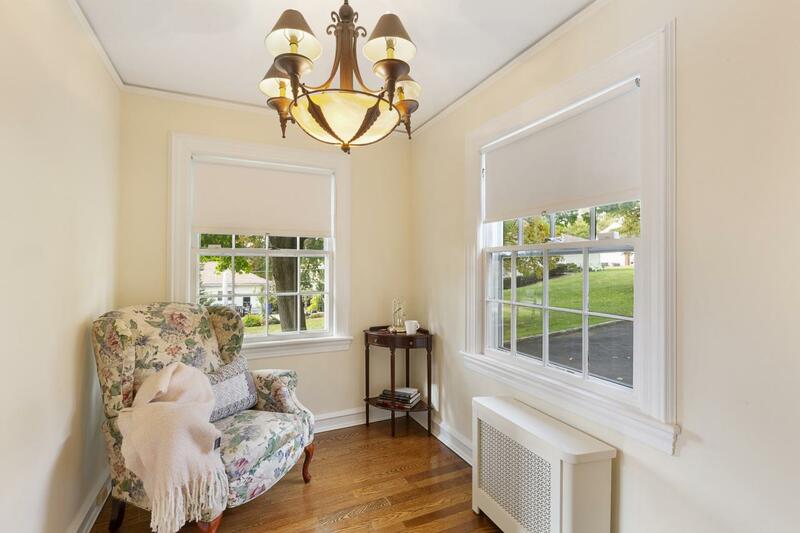 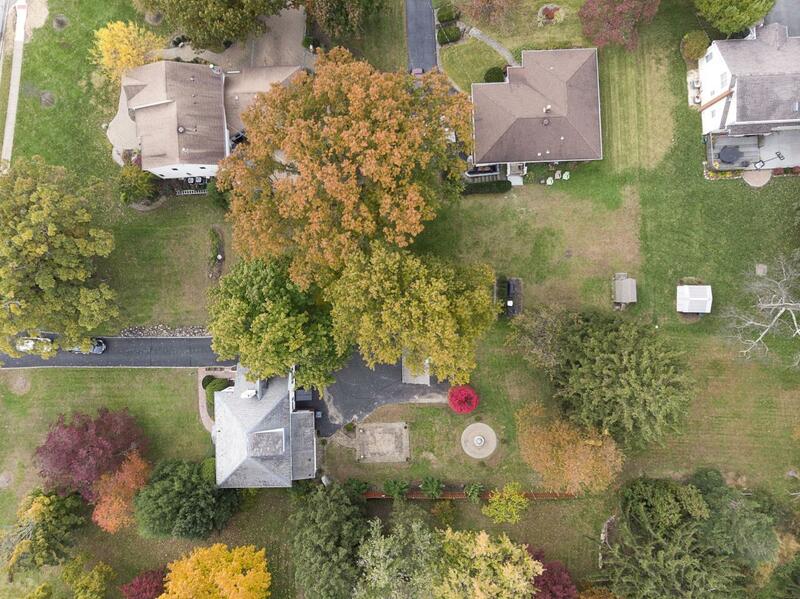 Gracious 4 bedroom Colonial sits on a park-like over .7 acre lot. 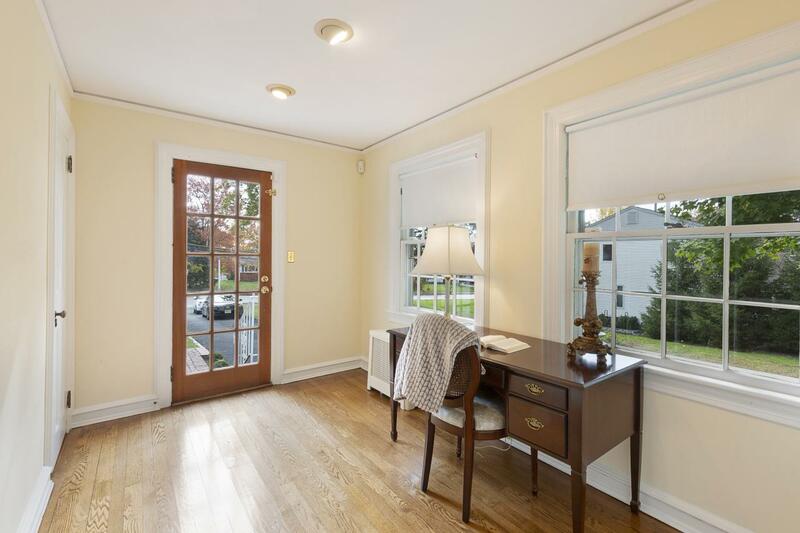 First floor office area with separate entrance and sitting room. 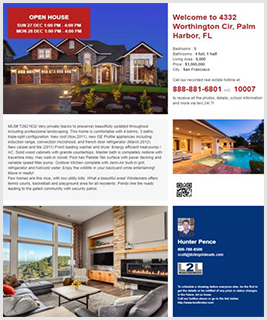 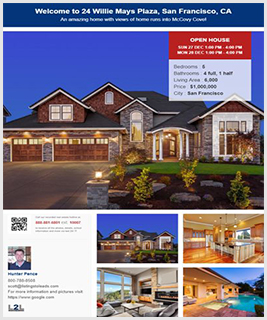 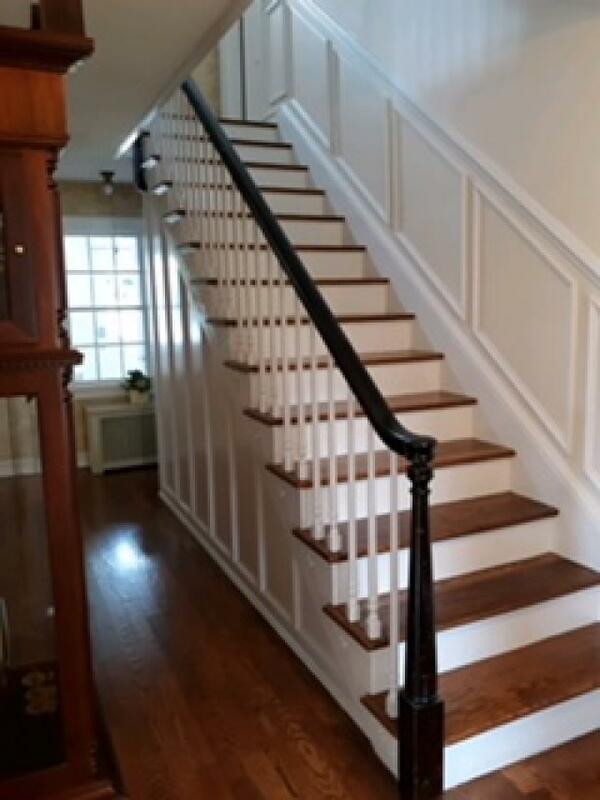 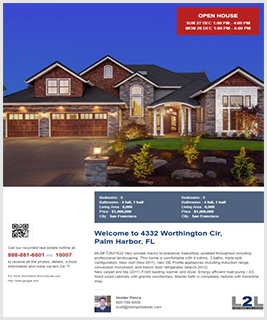 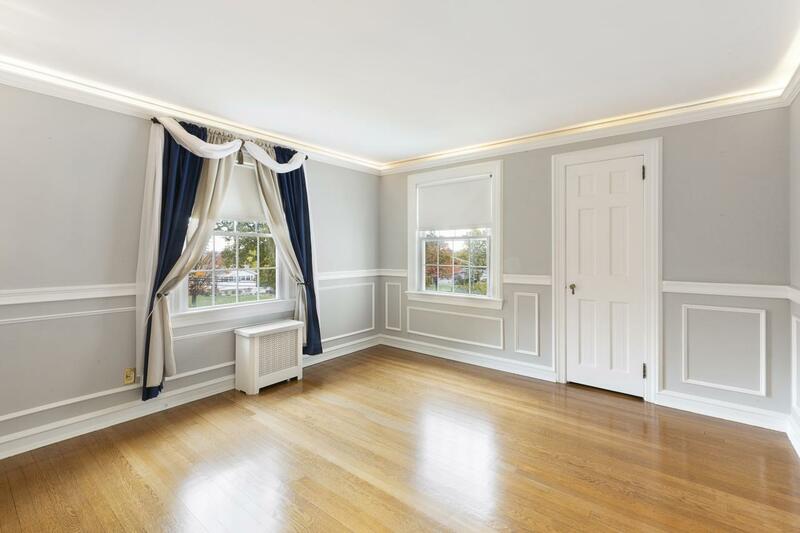 Formal living room with fireplace, dining room, gorgeous new stainless and granite kitchen with pantry, inviting 3 season sunroom, new powder room, gleaming pegged hardwood floors, beautiful entryway, foyer, and staircase, master bedroom with sitting alcove, walk-up attic. 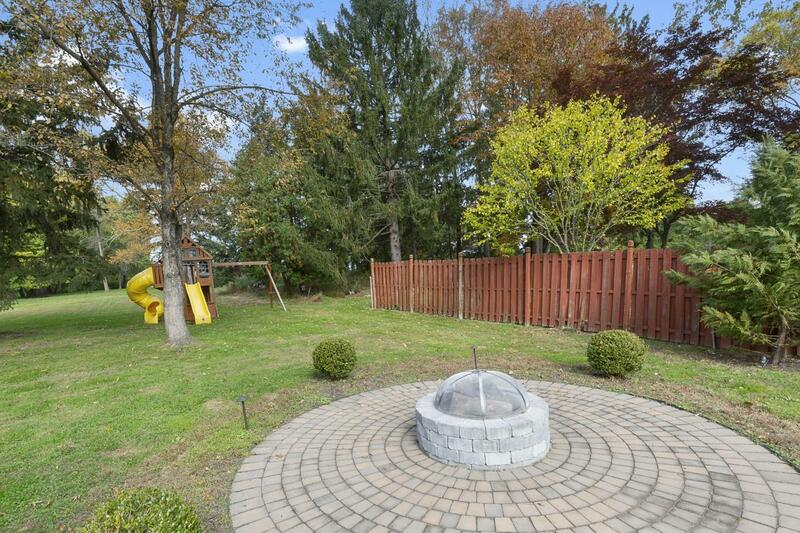 Lovely paver patios with firepit, slate roof, detached 2-car garage. 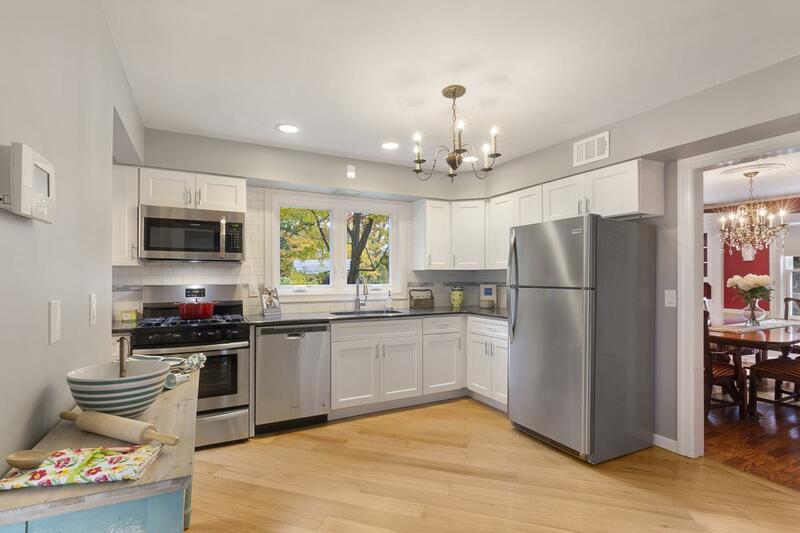 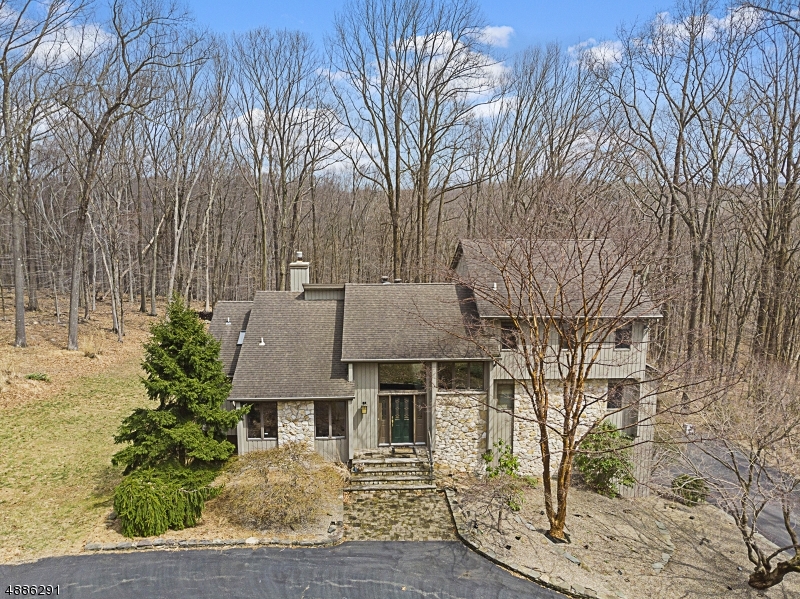 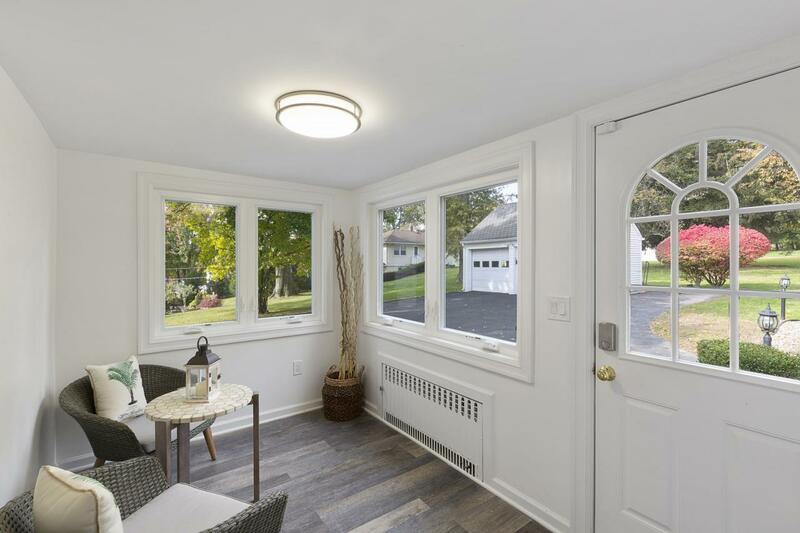 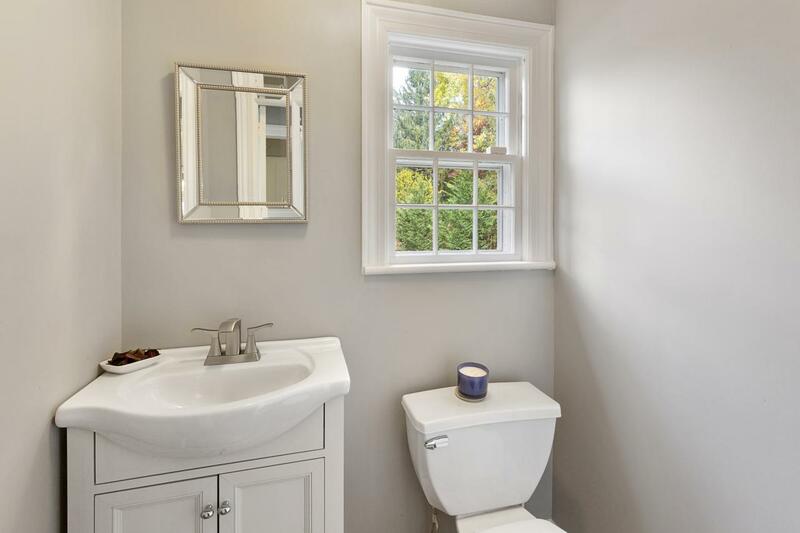 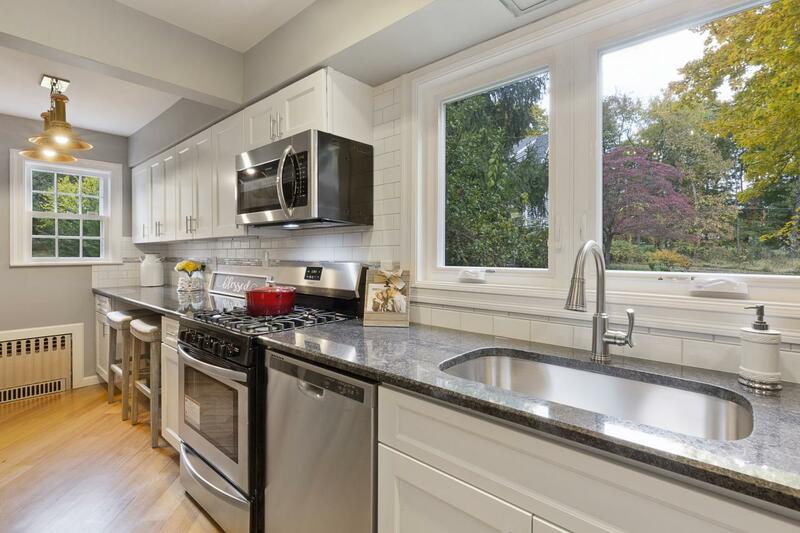 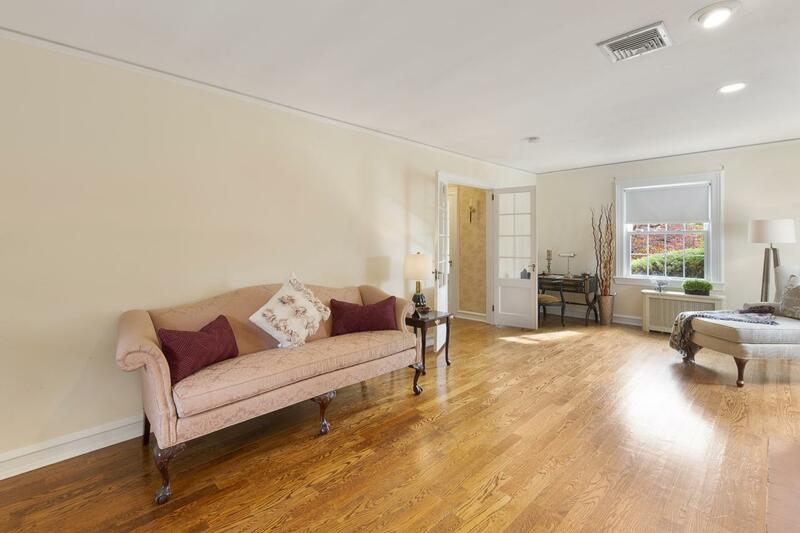 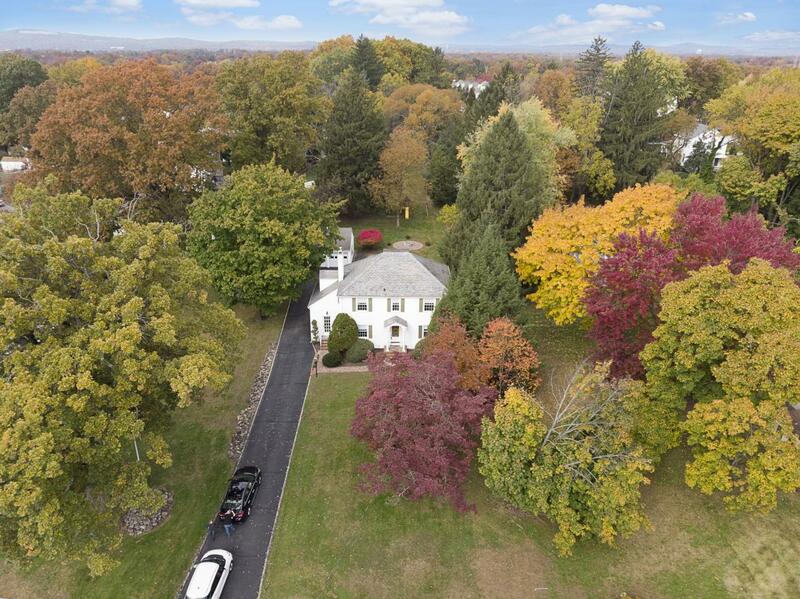 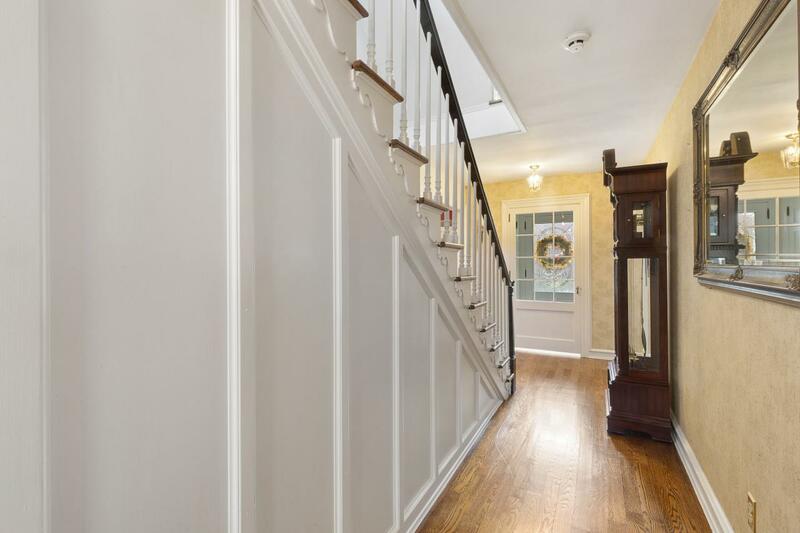 Live in a magazine worthy home in the sought-after Whippany section of Hanover Township and enjoy low taxes, great schools, outstanding recreational opportunities, superior municipal services, and proximity to NYC transportation including Mid-town Direct train stations. 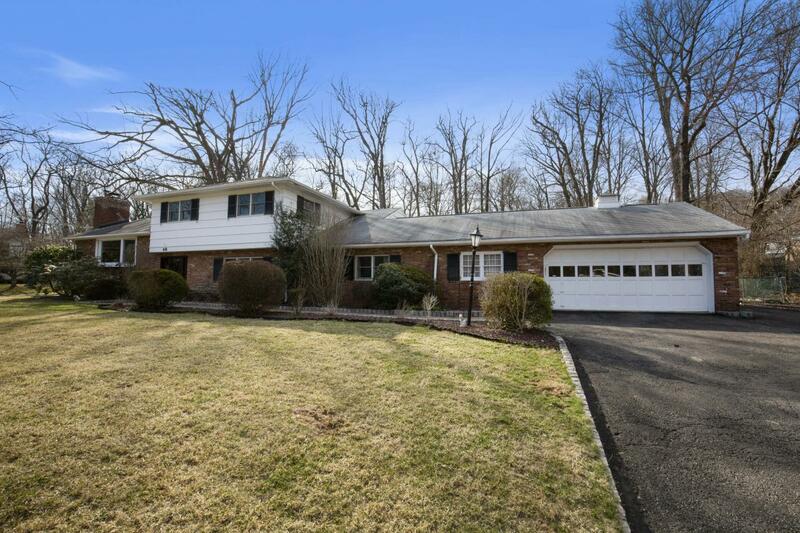 Bought a Single Family home in 2016 for approximately $550K in Whippany, NJ. 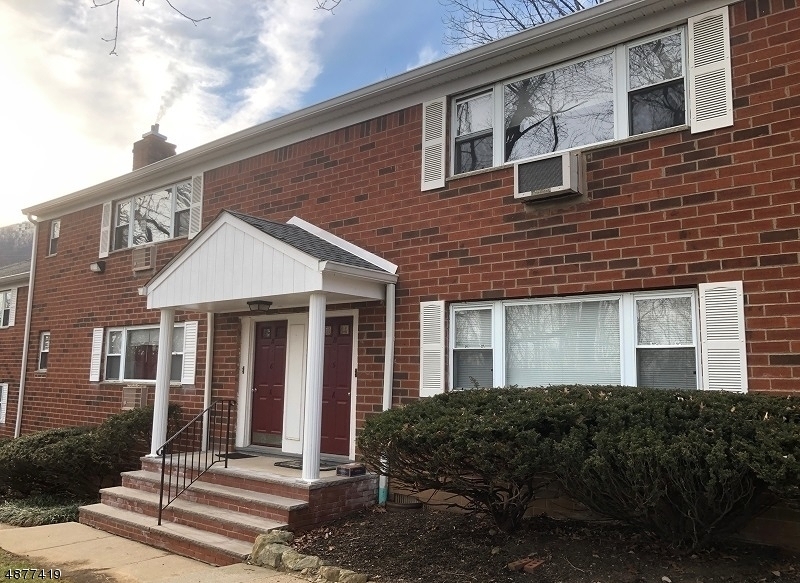 Sold a Condo home in 2018 for approximately $225K in East Hanover, NJ. 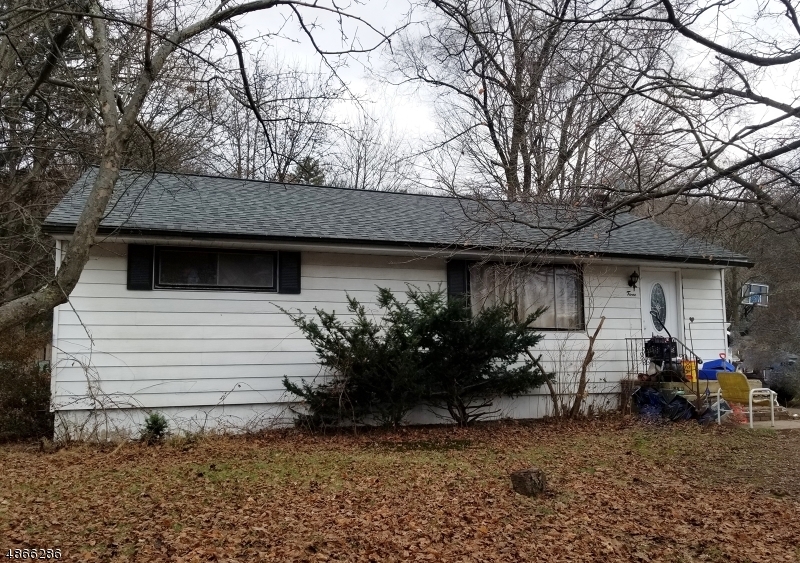 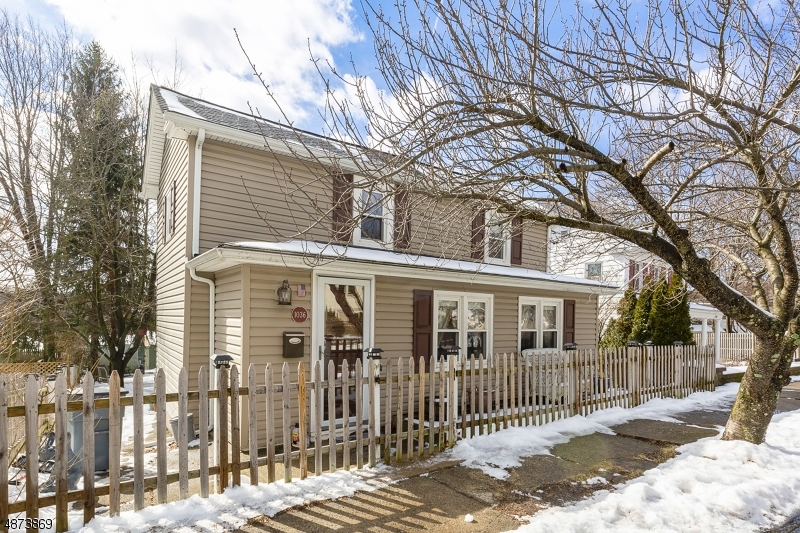 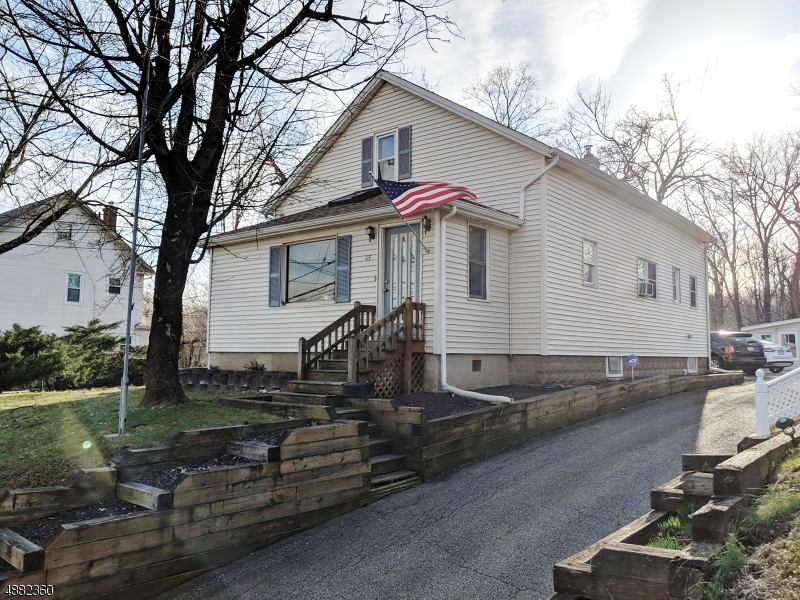 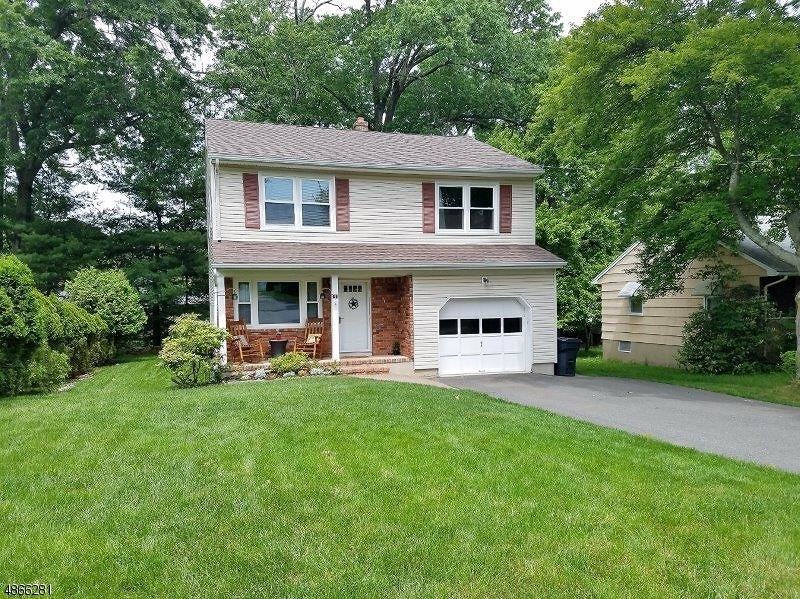 Bought a Single Family home in 2017 for approximately $325K in Mount Tabor, NJ. 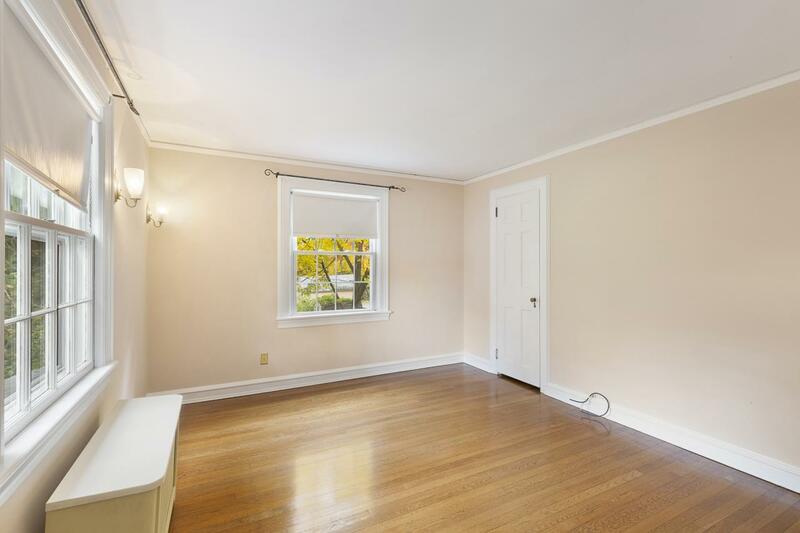 Bought a Single Family home in 2016 in Rockaway Borough, Rockaway, NJ. 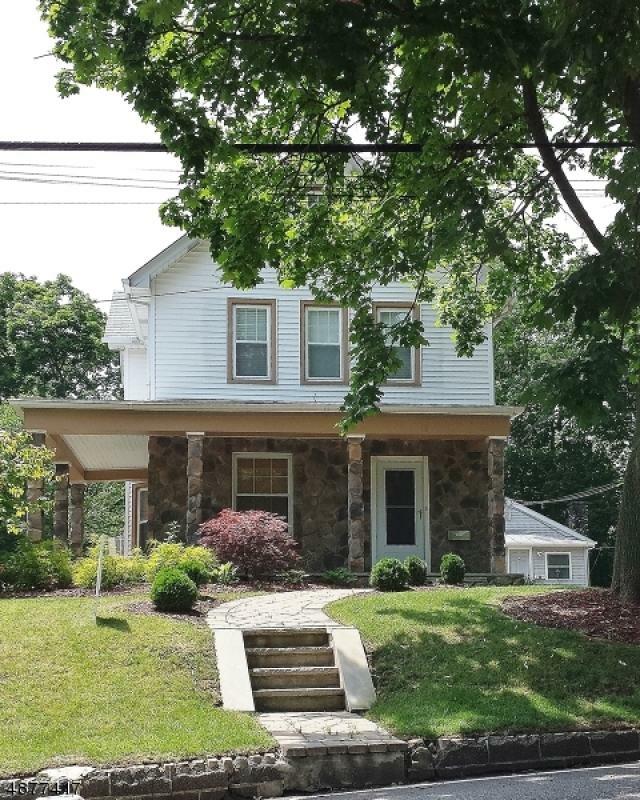 Sold a Single Family home in 2017 for approximately $325K in Boonton, NJ. 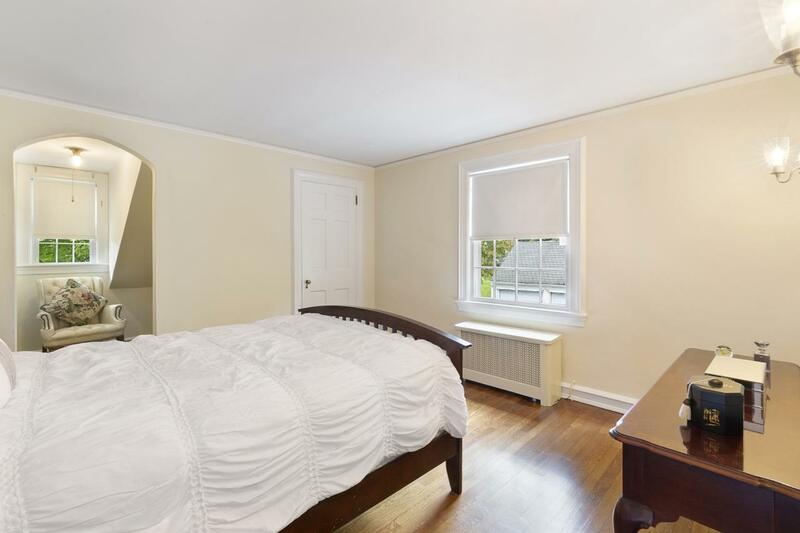 Call now at 973-441-7080 or fill out the form below as best suits your needs.